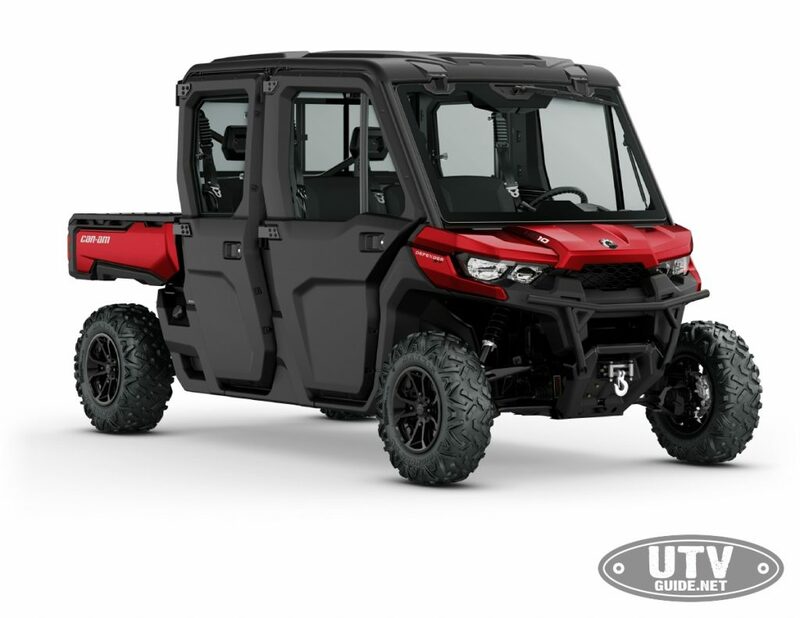 MIDLOTHIAN, Texas (May 2, 2018) — TexPlex Park and Can-Am, BRP’s off-road brand for ATV and side-by-side vehicles, today announced an agreement to create a first-of-its-kind permanent demo facility. 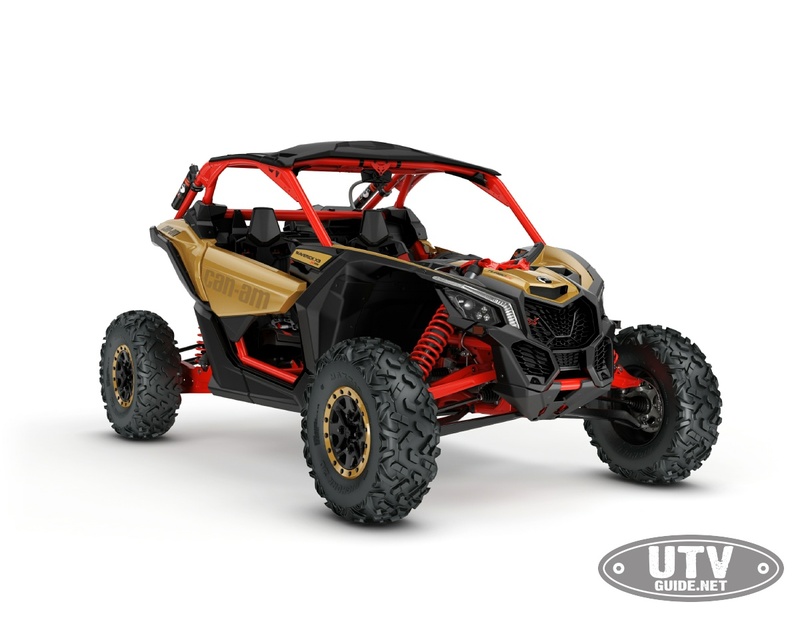 Through this collaboration, select local and regional Can-Am dealers are encouraged to send qualified leads to TexPlex Park, where customers will test drive a Can-Am Maverick X3 900 HO, Maverick X3 X rs Turbo R and Defender MAX Lone Star HD10 side-by-side vehicles, at no charge, in a closed-course racing environment and on testing terrain designed for utility use and trail riding. 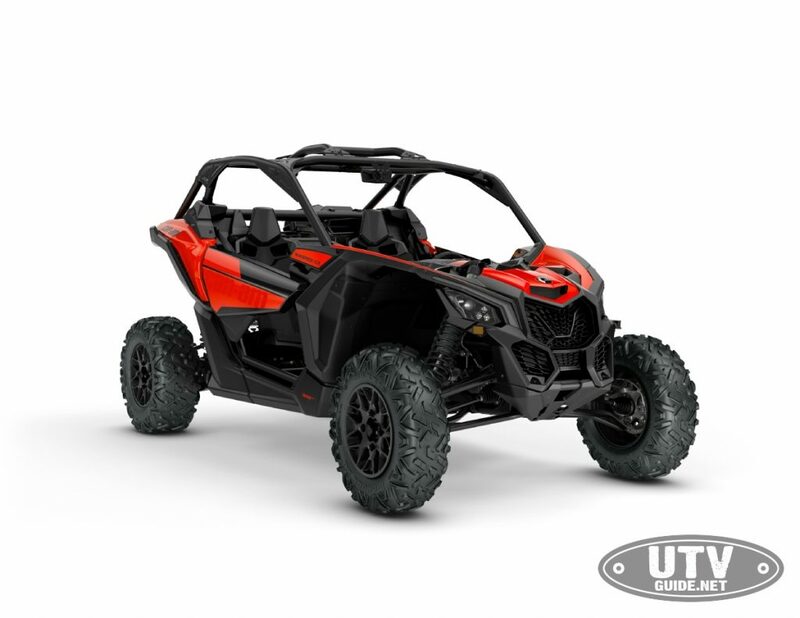 As a truly disruptive offering in the powersports industry, Can-Am and TexPlex are taking the lead in addressing the fundamental challenge powersports dealers face by creating meaningful engagement between their off-road products and customers. Customers have not been given the ability to take such an immersive test drive with these products until now. 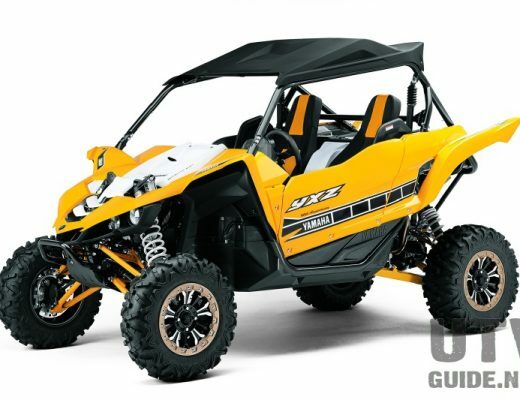 TexPlex Park is an ideal location for Can-Am dealers to showcase their off-road inventory the way it was intended, offering a purpose-built park with a controlled setting for actual try-and-buy efforts. This level of commitment to hands-on product demonstration through authentic test drives will advance the modern buying process. BRP recently established a new business office for North America in Plano, Texas, making Midlothian-based TexPlex Park a central and convenient location for Can-Am dealers. Through TexPlex, Can-Am will also have a central hub to train dealers and corporate employees via the park and event venue Blaine Stone Lodge. TexPlex Park is the one-stop-shop for experiential and corporate events or group outings with everything from outdoor team-building to a variety of other recreational offerings, including motocross, sporting clays, and jet boats. 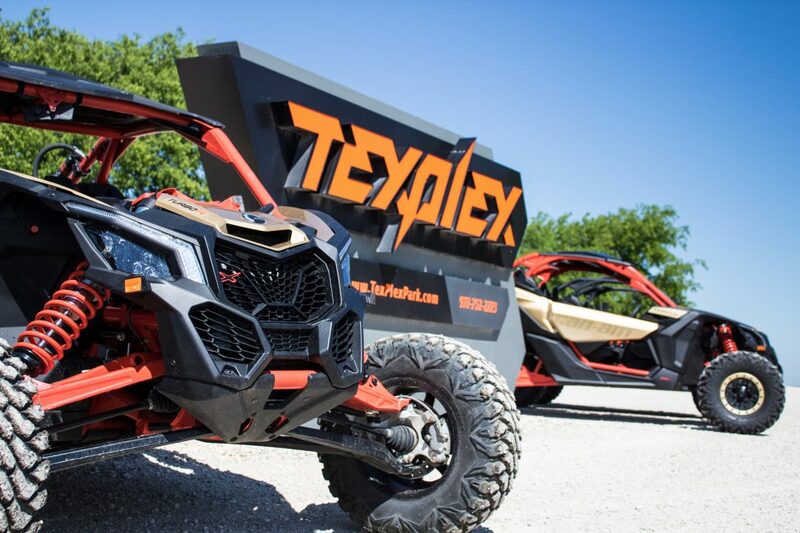 TexPlex offers 1,000 acres of space for product demonstrations, an indoor gun range with a live-fire simulator, and a 2,000-foot canal for customers to ride in a jet sprint boat captained by a professional driver. TexPlex Park also offers a more than 5-mile-long diverse off-road trail and a 1.8-mile UTV short-course track. For more information, visit www.texplexpark.com. BRP is a global leader in the world of powersports vehicles and propulsion systems built on over 75 years of ingenuity and intensive consumer focus. Our portfolio of industry-leading and distinctive products includes Ski-Doo and Lynx snowmobiles, Sea-Doo watercraft, Can-Am on- and off-road vehicles, Evinrude and Rotax marine propulsion systems as well as Rotax engines for karts, motorcycles and recreational aircraft. We support our lines of product with a dedicated parts, accessories and clothing business to fully enhance your riding experience. With annual sales of CA$4.5 billion from over 100 countries, our global workforce is made up of over 10,000 driven, resourceful people.